Whether the workplace is an office or a construction site, there are two common factors -- valuable employees who may be injured or become ill and the need to protect them with adequate first aid procedures. Good health and the resulting productivity of employees is one area that is often overlooked as a means of improving a company's profitability. The size of this opportunity is indicated by a national safety council estimate that in 1997, there were more than 8 million lost workdays due to unintentional injuries. The astounding cost to businesses was approxmately $12.7 billion, or an average of $980 per worker. Whether employees work in a high-hazard or low-hazard environment, they face a variety of risks. Shock, bleeding, poisonings, burns, temperature extremes, musculoskeletal injuries, bites and stings, medical emergencies and at-risk employees in confined spaces are just a sampling of the first aid emergencies which might be encountered in your workplaces. These risks are compounded when employees don't feel well. Their lack of concentration can result in costly injuries. If your employees aren't prepared to handle these types of injuries on all shifts, and their injured coworkers are left untreated until an ambulance arrives, a victim's condition may worsen, and injuries can become far more debilitating, leading to greater medical costs and lost productivity. It makes good business sense to provide first aid and appropriate training to all your employees; moreover, it's the law. The WSIB along with Occupational Health and Safety Act (OHSA) requires businesses to provide first aid and CPR training to employees. While safety always begins with prevention, not every work-related injury can be prevented. Your primary first aid training goal should be to give employees the necessary tools and information they need to care for an ill or injured person until advanced help arrives. "The outcome of occupational injuries depends not only on the severity of the injury, but also on the rendering of first aid care. 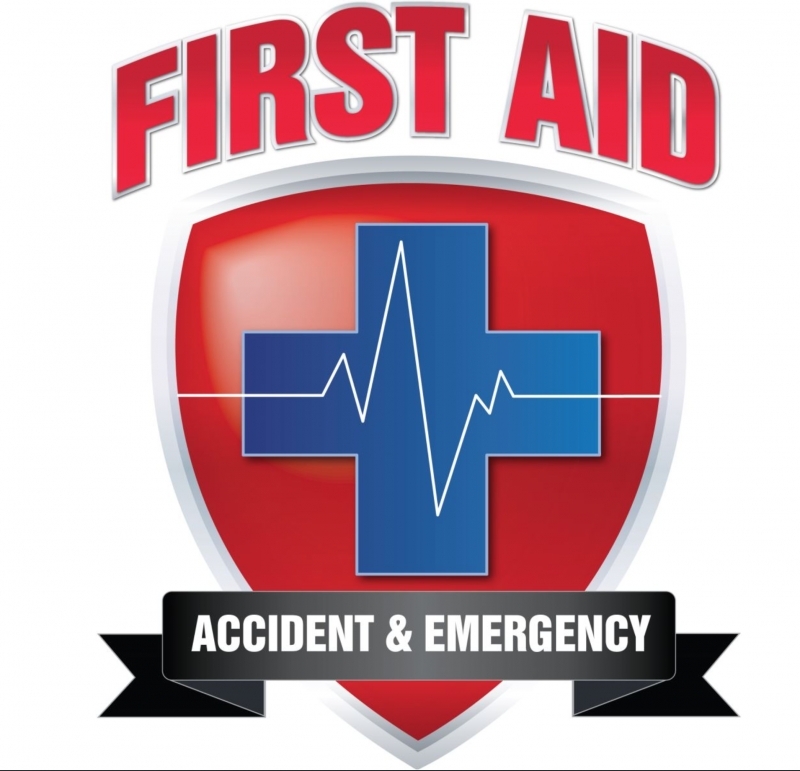 Prompt, properly administered first aid care can mean the difference between life and death, rapid vs. prolonged recovery, and temporary vs. permanent disability." Since each worksite is so different, the WSIB and OHSA require first aid training to be specific to the needs of the workplace. Proper training varies with the industry, number of employees and proximity to emergency care. Although WSIB guidelines specify the requirements for a first aid program, WSIB does not provide courses; however, does approve training providers and programs. The detailed curriculum identifies the skills training that makes a workplace first aid responder competent to provide basic life support care to an ill or injured person until professional emergency response arrives. A] Recognize that it is your responsibility as an employer to determine the requirements for your first aid program. As you assess your workplace, be mindful of the jobsite or work processes that could cause illness or injury to employees. What types of accidents could reasonably occur in your workplace? Consider such things as falls, hazardous machinery and exposure to harmful substances. Workplace hazard assessments will identify the type of first aid care that may be required under WSIB and OHSA legislation. Workplace Safety Group offers WSIB approved Emergency First Aid and Standard First Aid programs. B] Assess the location and availability of a medical facility to your workplace. You must have at least one employee trained in first aid and CPR per shift. There is no recommended number of trained employees to have on staff; it largely depends on your facility's size and type of operations. Responding in a timely manner can mean the difference between life and death, so it is crucial that you have an appropriate number of employees trained. For organizations with multiple sites, such as construction operations, a larger number of employees must be trained. Many experts believe all employees should know how to provide first aid and CPR to ensure that help is always at hand. At a minimum, each department or location should have a responder available on each shift. C] Make sure you have suitable first aid supplies readily available at all times. According to the WSIB, the contents of the kit listed in the ANSI standard should be adequate for small worksites. However, larger or multiple operations must consider the need for additional first aid kits and additional types of first aid equipment and supplies in larger quantities. WSG suggests consulting local fire and rescue, appropriate medical professional or first aid supplier for assistance. The WSIB recommends you regularly assess your kit and replenish supplies as needed. Place your first aid supplies in an easily accessible area and inform all employees of its location. Along with a well-stocked, workplace-specific first aid kit, other supplies may include emergency oxygen, defibrillators, blankets, stretchers, directional signs, eyewash stations and burn stations. If blood-related incidents may pose a hazard, appropriate personal protective equipment (PPE) must be available. Specific PPE for this type of exposure includes gloves, gowns, face shields, masks, and eye protection. D] Onsite safety inspections, review of hazards and emergency dispatch, assessment, implementation, escape and treatment should be discussed in your training program. Early recognition and treatment of an injury or illness is essential. Employees must be trained to act and think quickly during an emergency. Do employees knows how to report an injury or illness? Accident investigating and reporting procedures must be in writing and relayed to employees as part of your company's policy. Employees must know where to find emergency contact information. Post emergency procedures and emergency contact information with your first aid supplies or in another highly visible and accessible area. Make sure that field personnel also have appropriate supplies and contact numbers readily available. Appoint an employee in each department to watch for hazards and evaluate its current first aid status. Set a deadline to report any hazards or first aid needs to a manager or supervisor for improvement or correction. Since people tend to forget their first aid training over time, WSG recommends refresher training be conducted to renew employees' knowledge of first aid procedures. At a minimum, employees should be CPR certified annually, and once every three years in first aid. Up-to-date training produces safer work practices and employees who are confident to provide first aid when needed. Keeping the workplace safe involves three basic elements: 1) steps to prevent or minimize accidents, 2) adequate first aid supplies, and 3) proper first aid training. The employer uses training to ensure employees know what to do, how to do it and who is in charge in case a first aid or emergency situation occurs. Proper first aid training not only satisfies WSIB and MOL requirements, but fosters good will among employees, who recognize that the care their company provides for a safe and healthy environment shows commitment to its most valuable assets: the employees.